Powerful Turbo Dryer for flood recovery work. 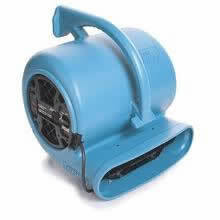 Attach the Snout Kit to your Turbo Dryer and force air into difficult-to-dry areas like cabinets, cupboards and walls. Do you require a Snout Kit for precision drying? Just click the button below.